It’s heeeeeeerrrrrrreeeee! The greatest holiday…ever! 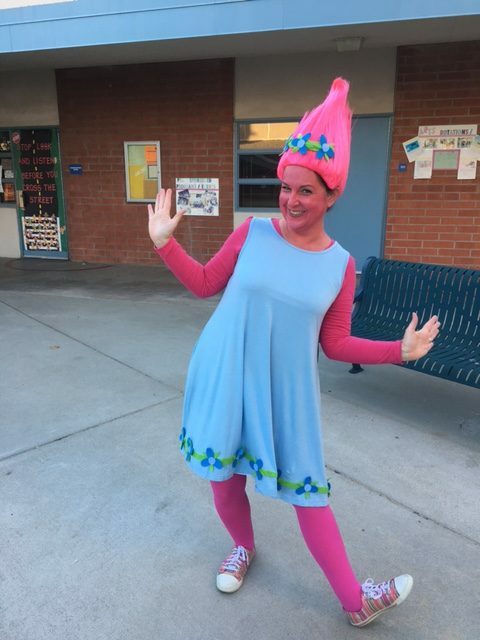 And I’m proud to reveal my 2017 costume…Poppy from Trolls. God I hope all of this pink face paint comes off!